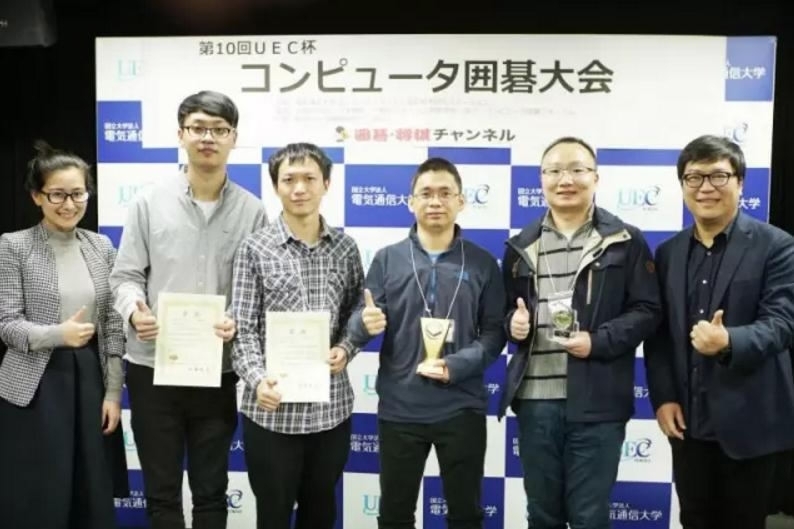 After defeating South Korean weiqi (Go) grandmaster Lee Sedol, AI system AlphaGo is now bringing the challenge to weiqi's home country China, where the game was invented about 4,000 years ago. 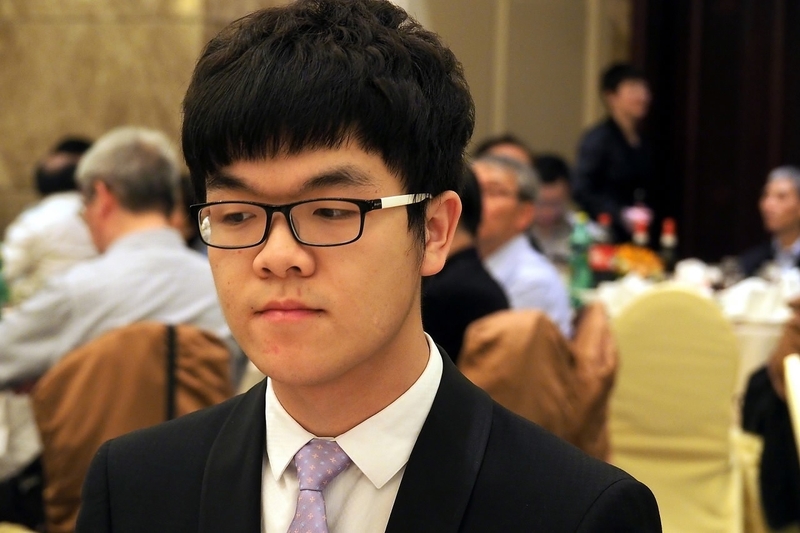 The world's best player, China's Ke Jie, has accepted Google's invitation to go up against its artificial intelligence system AlphaGo next week. Here are eight things you should know about the match. The match is scheduled for May 23 to 27 - next Tuesday to Saturday. The location is also worth noting. 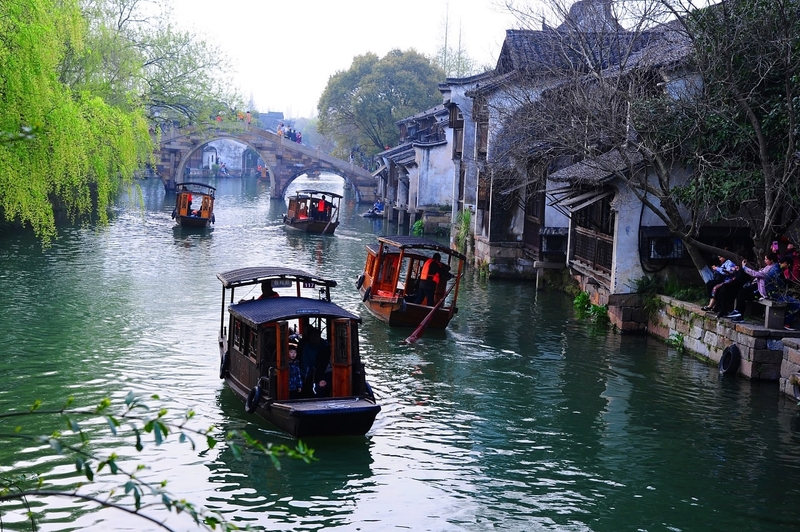 It's set in east China's Wuzhen - a town with romantic scenery, a venue for the World Internet Conference. Three matches will be carried out, even if one side wins the first two and claims victory. Each side has three hours to make decisions in a match, meaning a single match can last more than six hours. Apart from Ke, AlphaGo will also play against other Chinese grandmasters. 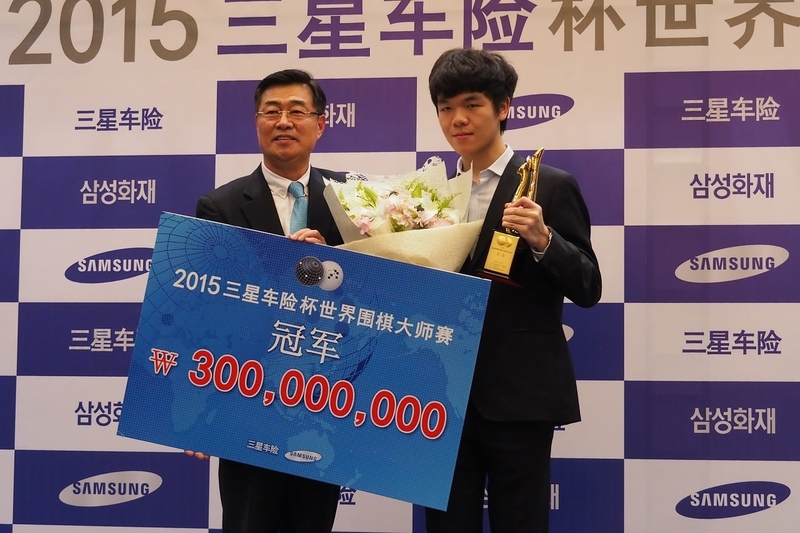 If Ke beats AlphaGo, he will be awarded 1.5 million US dollars. 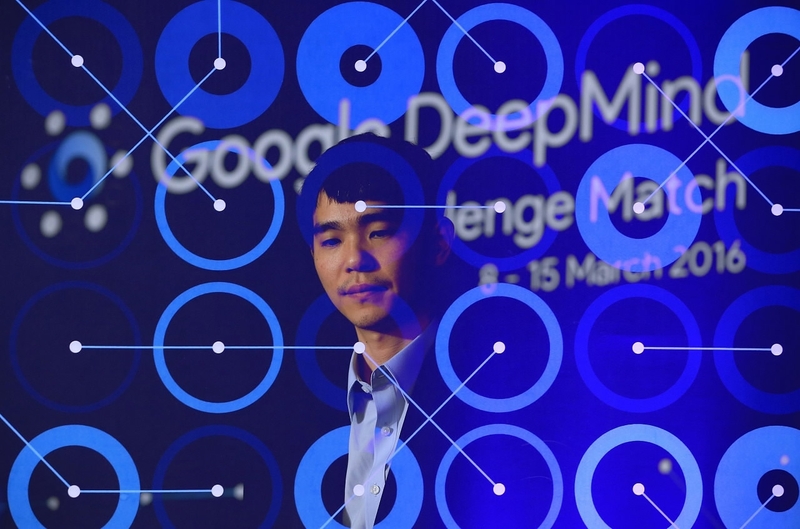 On the second day of the session, there will be an AI summit where DeepMind, AlphaGo's creator, will talk with Chinese AI experts about the future of AI. As some of you know, AlphaGo utilizes deep learning to master weiqi. The system has the ability to continue evolving by playing itself. A million matches can be played in a day, which, obviously, is a great number. DeepMind will not attend any pre-session matches with Ke. On Ke's side, no details have been revealed in relation to his preparations. The only thing we know is from the Chinese Weiqi Association, that they provided a quiet environment for Ke to carry out preparations. During AlphaGo's match with Lee Sedol last year, Ke said that he's confident he can beat the machine. But after online matches with "Master", the nickname of AlphaGo on a Chinese weiqi platform, Ke's attitude changed dramatically. 7. What can AlphaGo do other than playing weiqi? According to DeepMind, the algorithm of AlphaGo can be applied to more general purposes. DeepMind is said to be cooperating with video game companies to produce more AI that can beat the best humans. The company will also try to apply their research on medicine, like curing diabetes and cancer. 8. Will AlphaGo play against Chinese weiqi AI? No, Google has made it clear. Chinese tech giant Tencent has developed its own deep learning weiqi machine, the Fine Art, which can also beat professional players. But Google does not think matches between machines are important. In this man vs. machine match, which side do you support? We have opened a voting platform for your comments! CGTN will stream all three matches and cover all the great ideas shared at the AI summit. 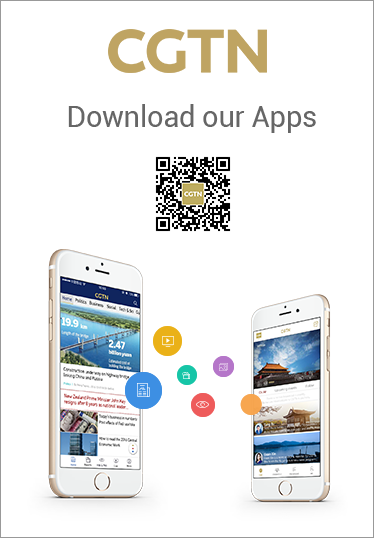 Remember to check our app for more updates! Click here to view our feature page.